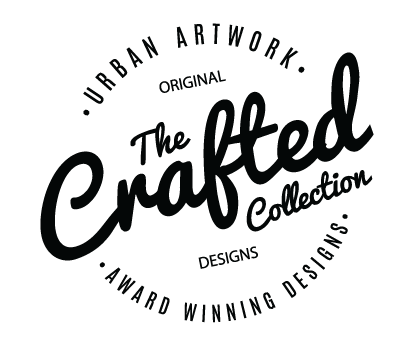 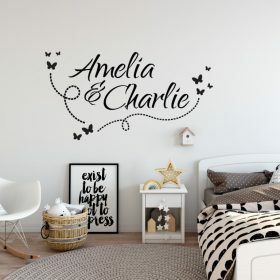 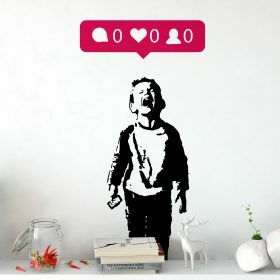 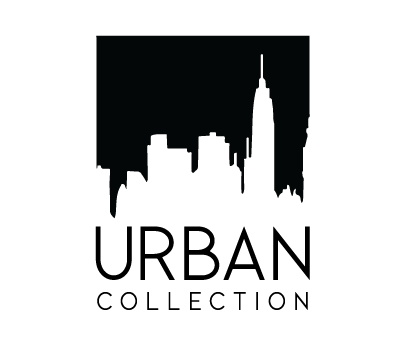 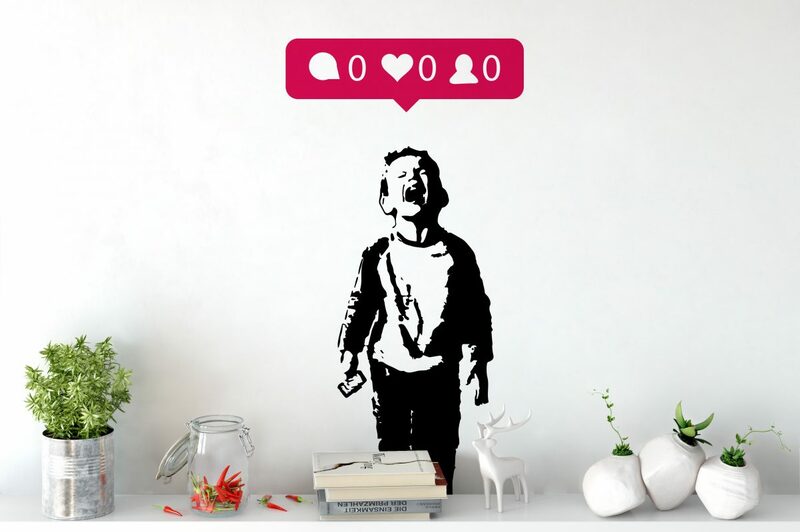 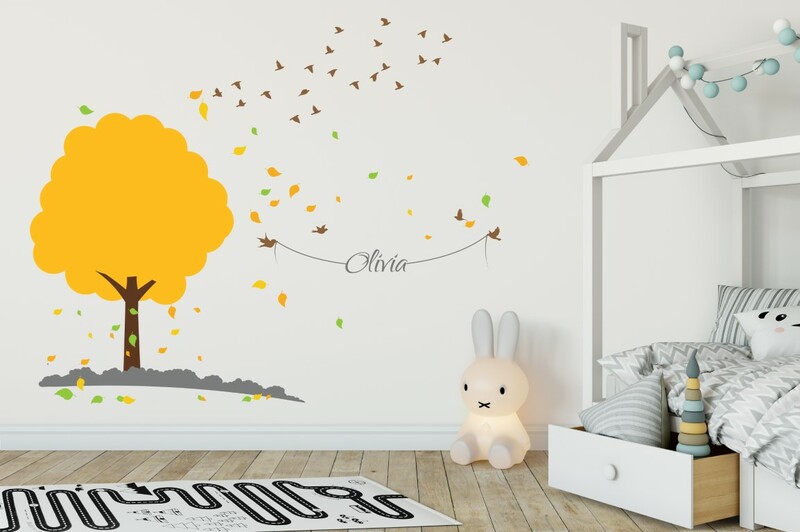 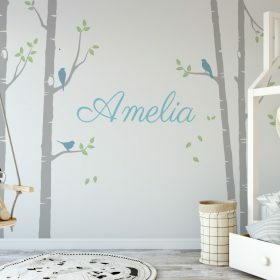 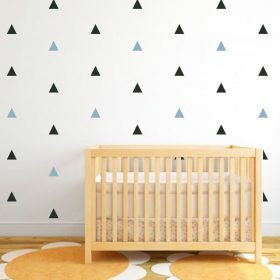 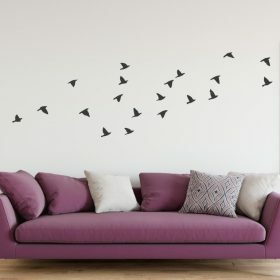 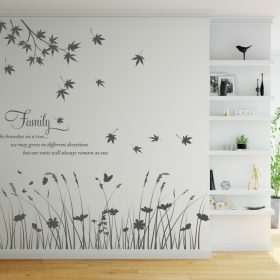 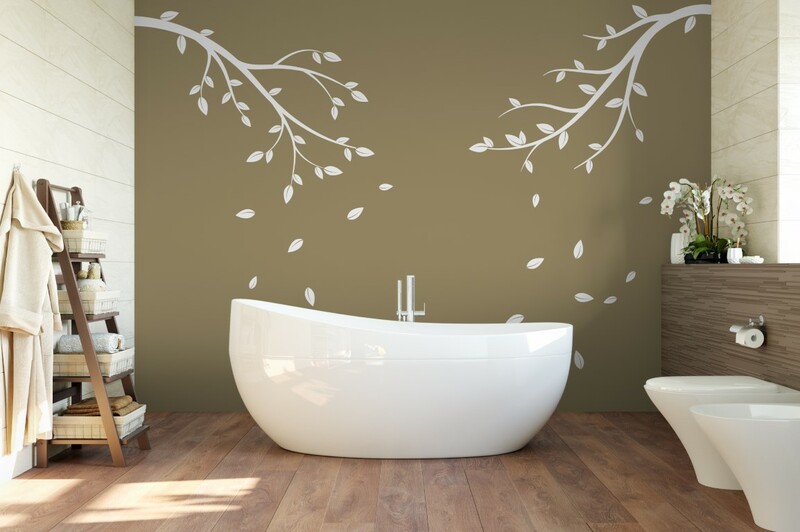 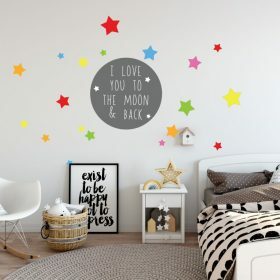 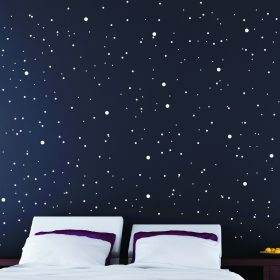 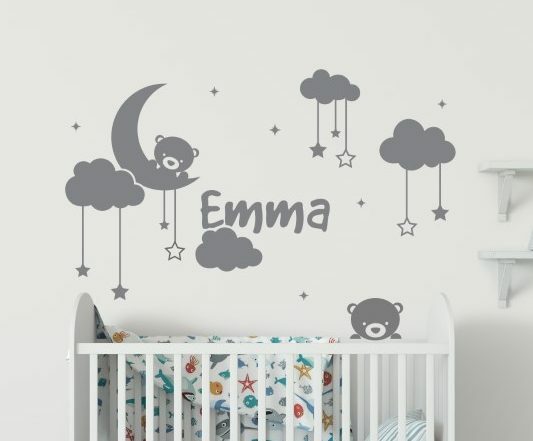 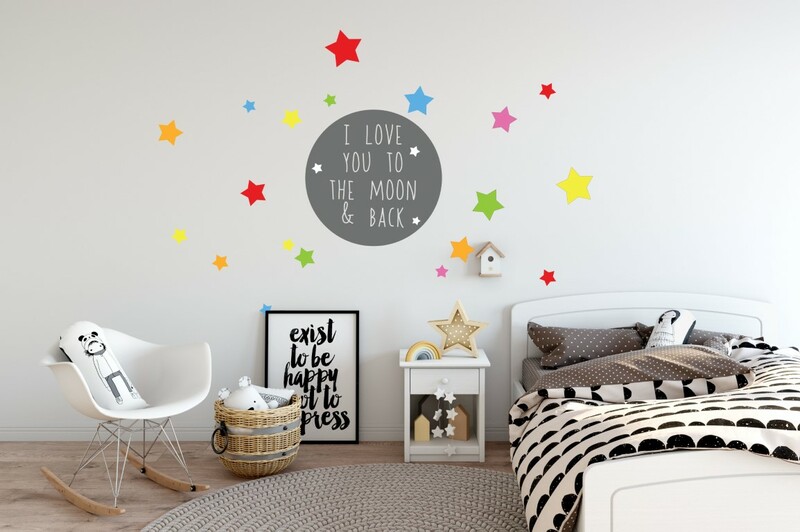 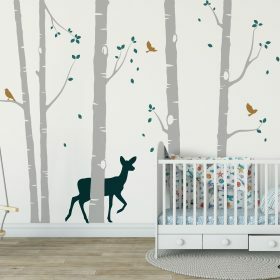 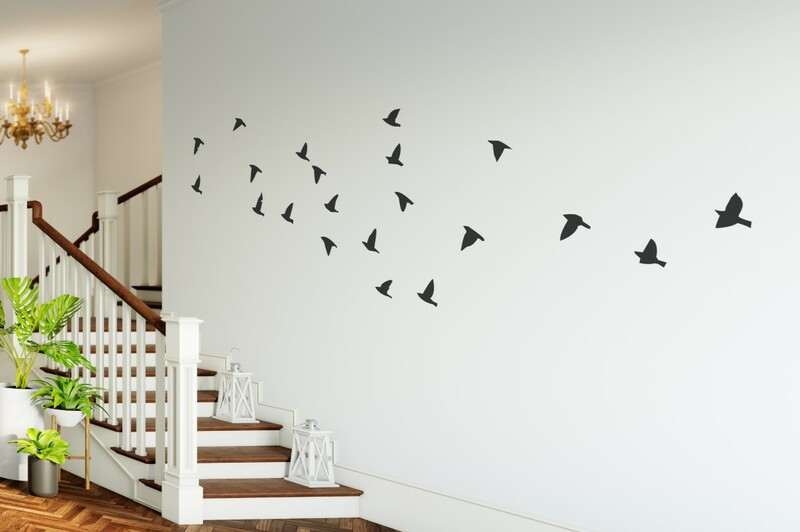 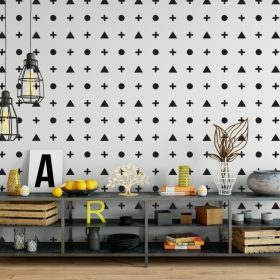 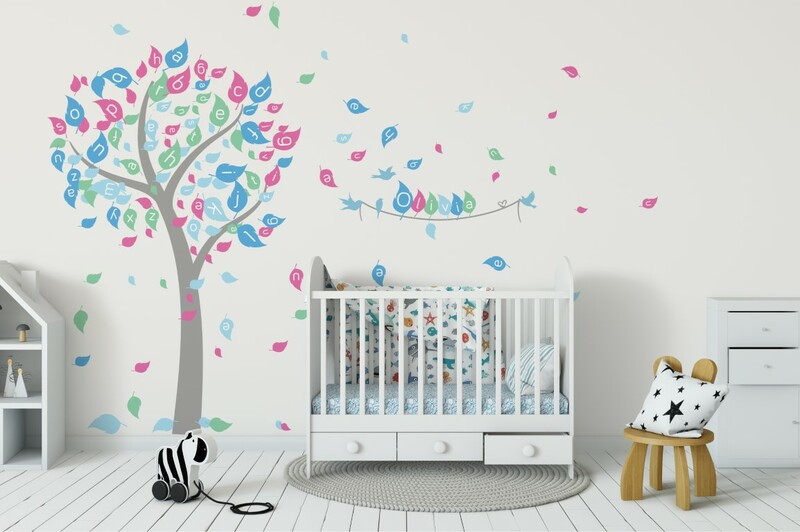 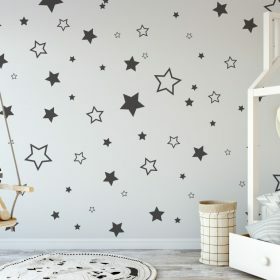 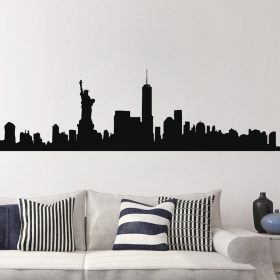 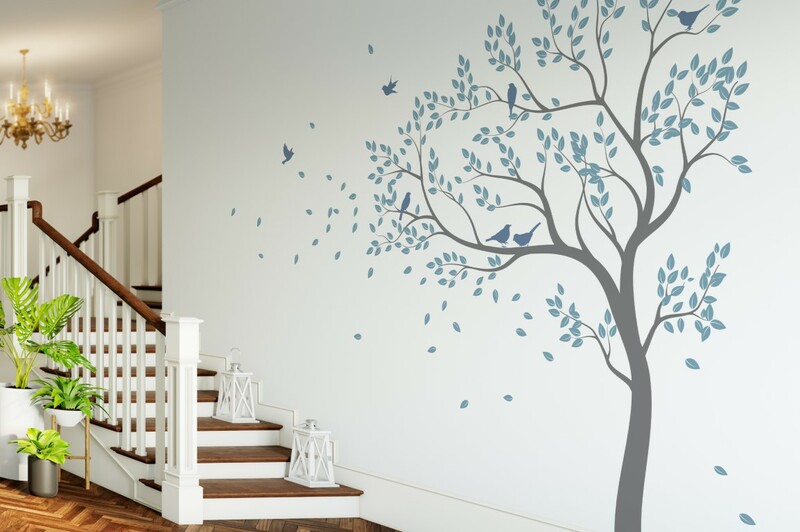 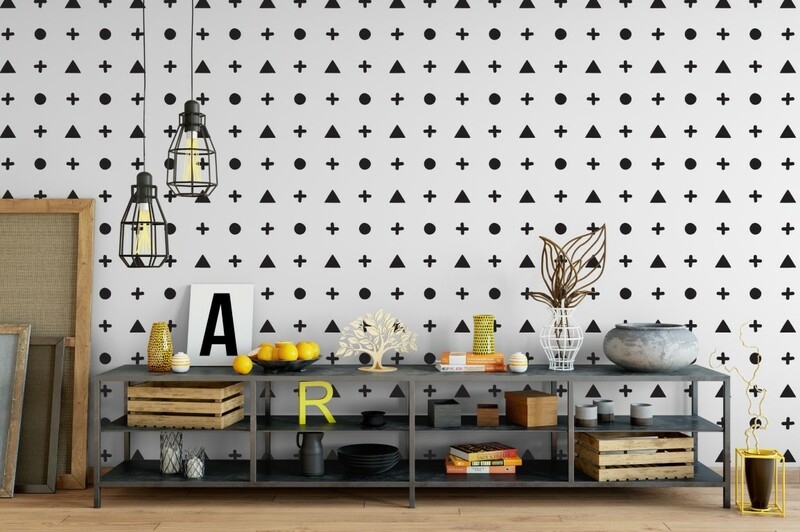 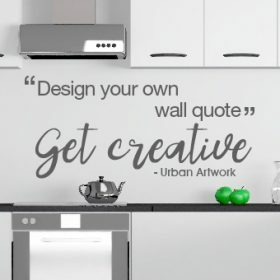 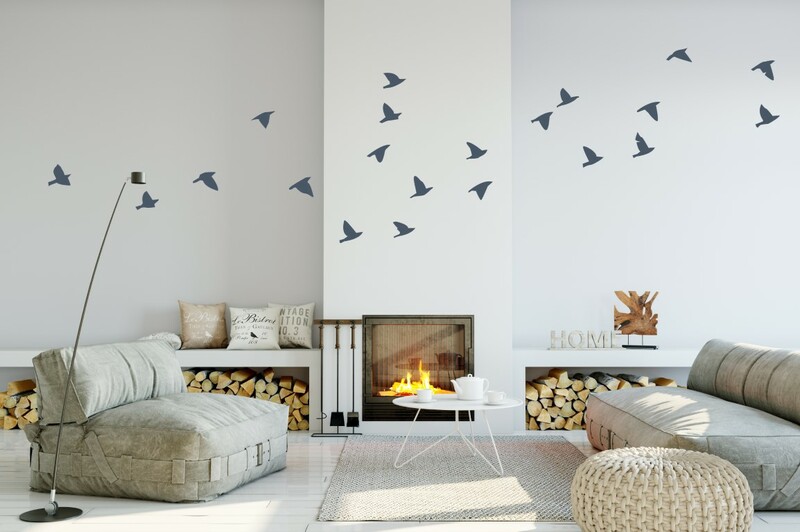 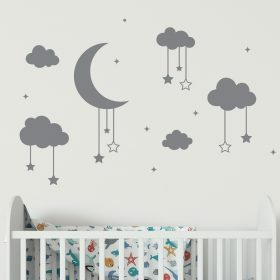 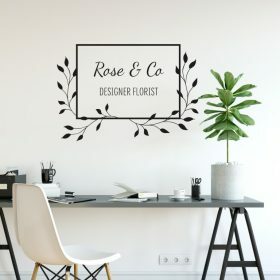 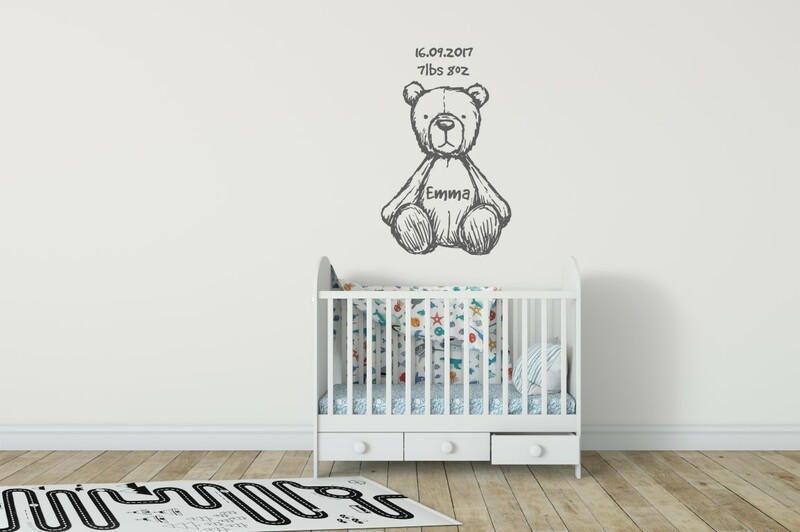 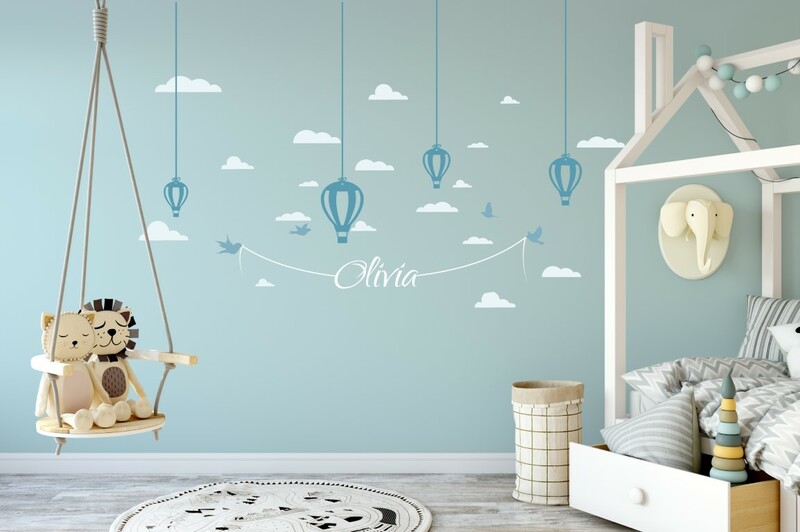 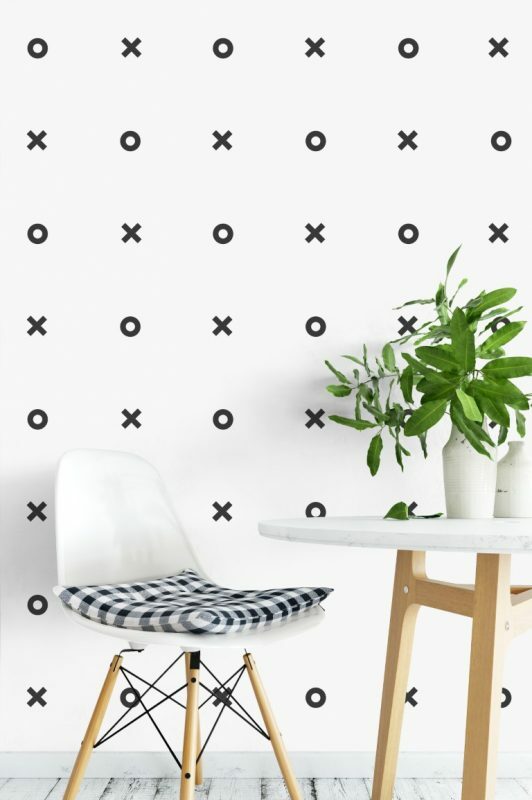 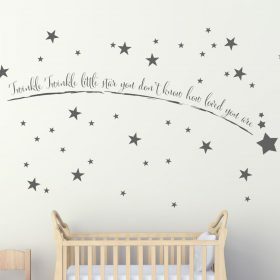 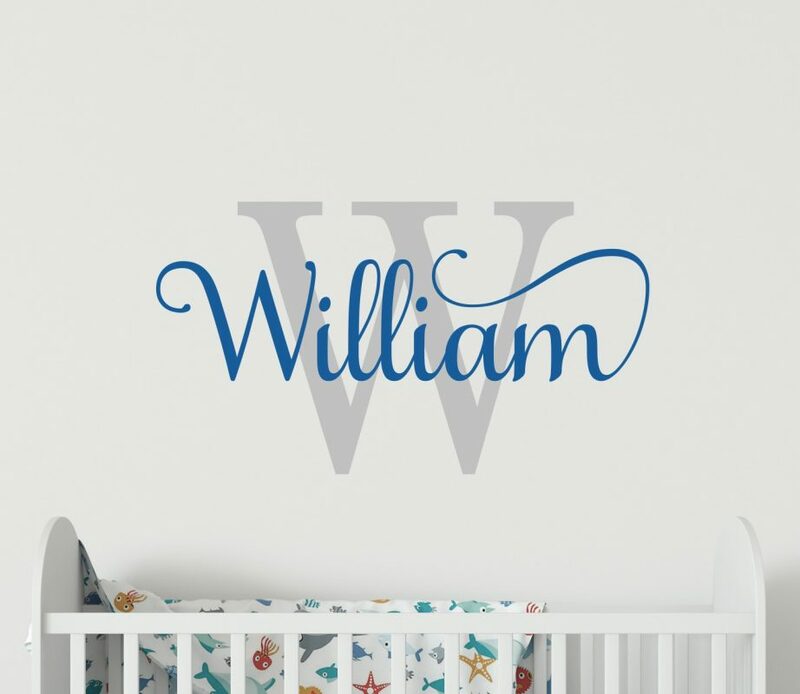 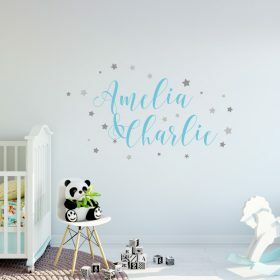 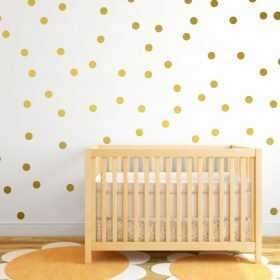 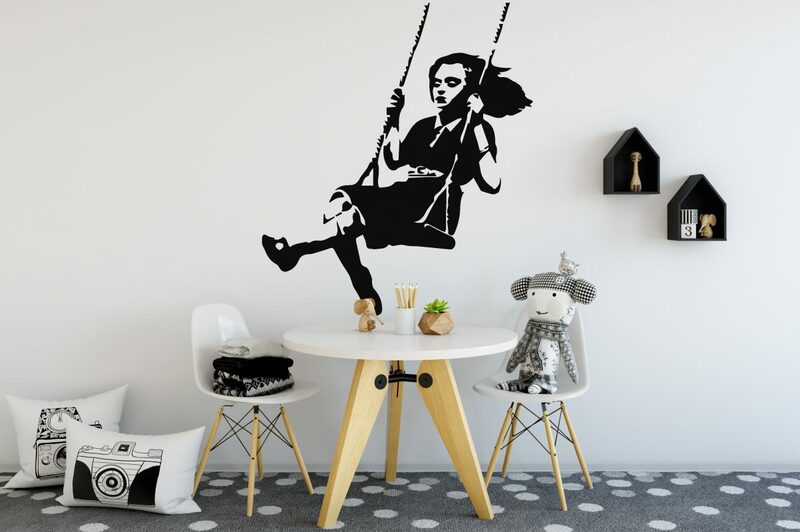 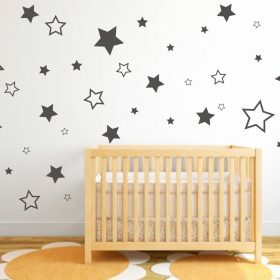 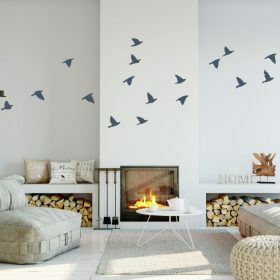 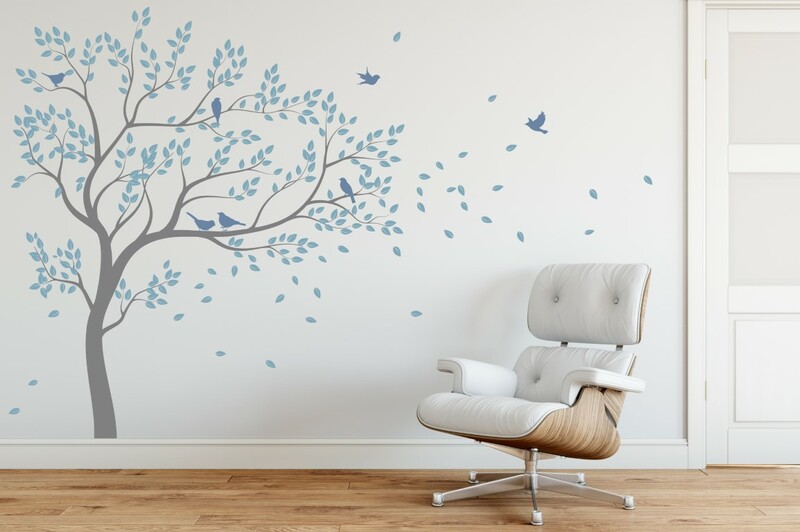 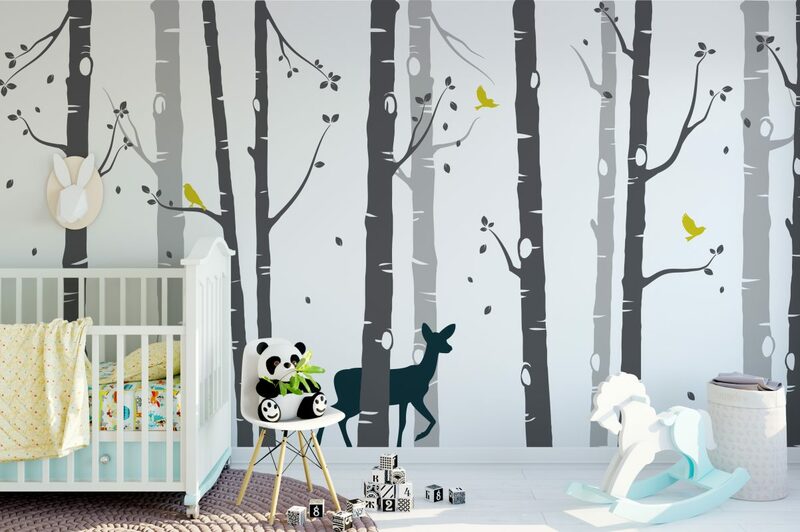 The Crafted Collection from Urban Artwork, our full range of modern wall and window stickers, precision made, every order personalised with great care, hand finished to the highest quality. 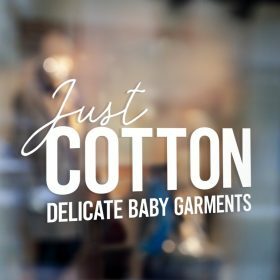 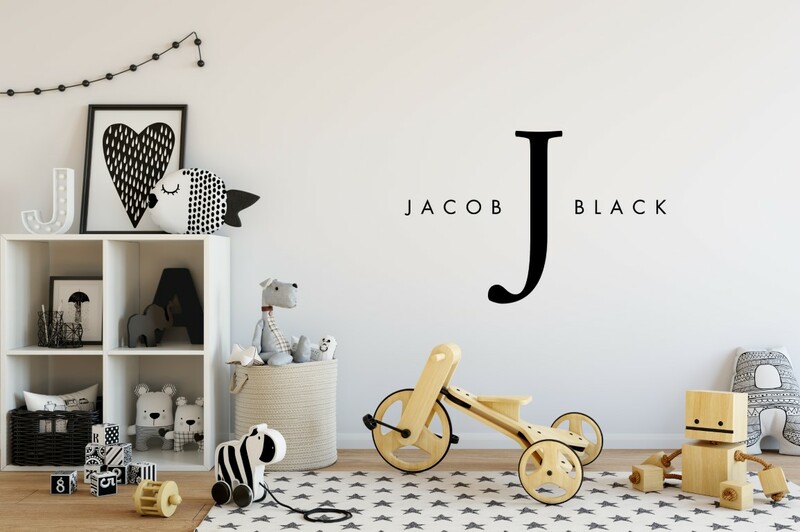 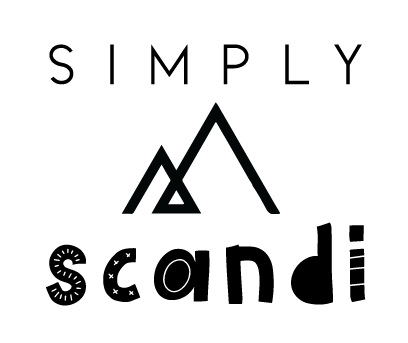 See our complete range. 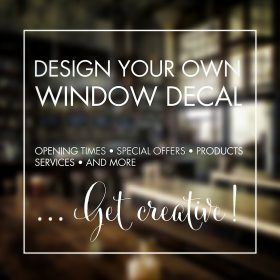 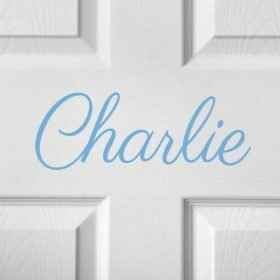 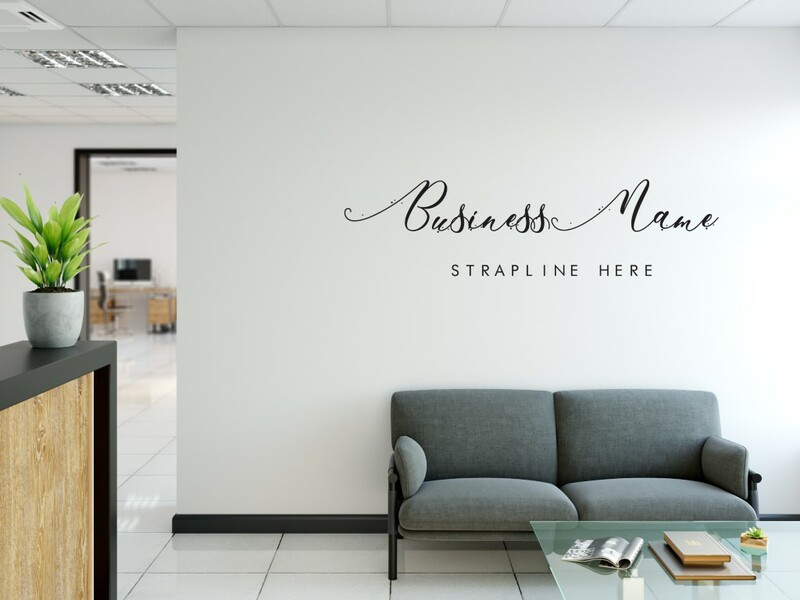 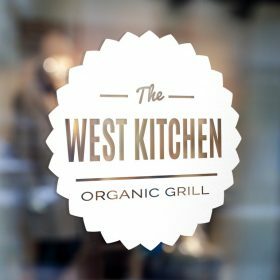 Our personalised business signs are a low cost way of transforming your windows, doors and walls with signs and designs for your business. 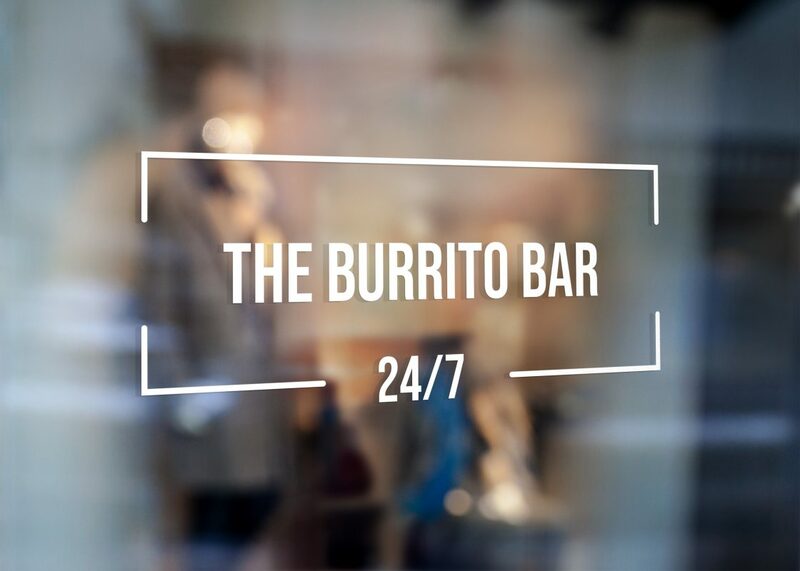 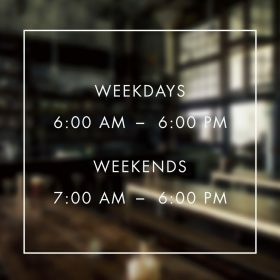 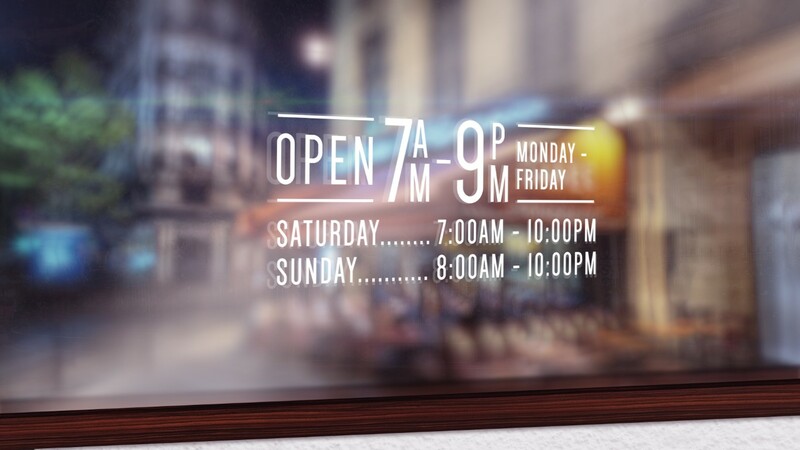 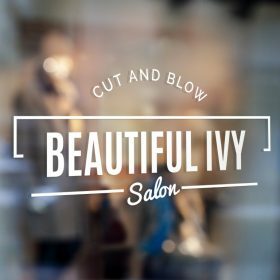 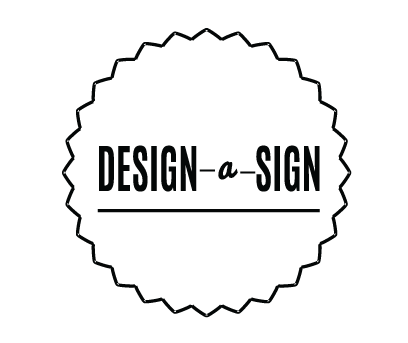 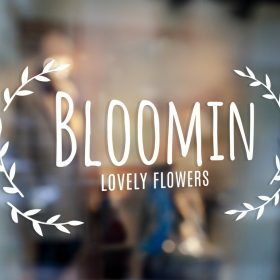 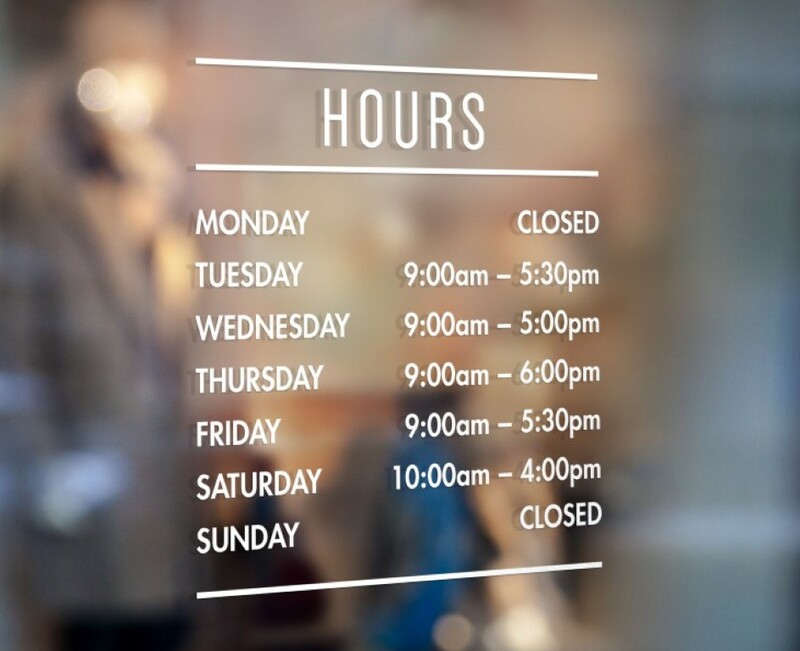 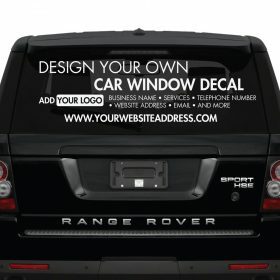 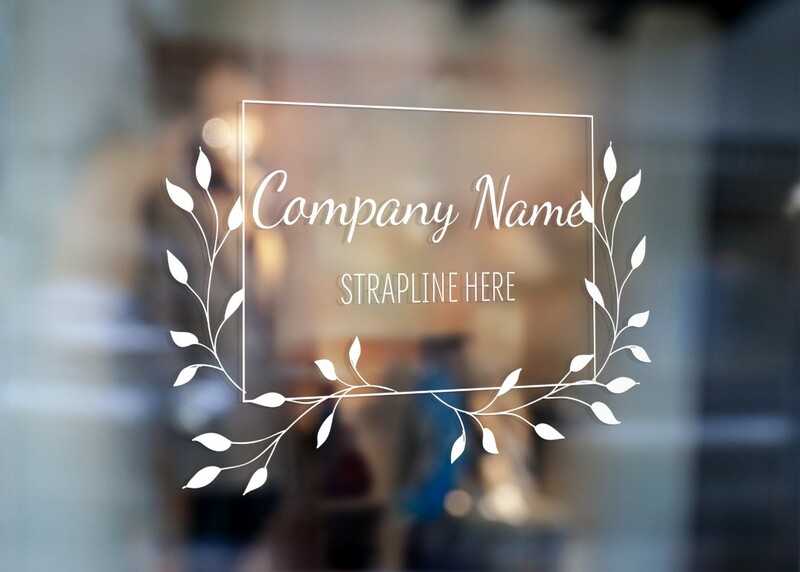 Shops, salons, restaurants and more, let your customers know who you are, what you do or what you are promoting without the need for costly signage, in the most stylish way possible. 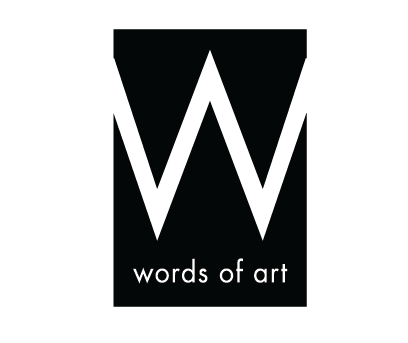 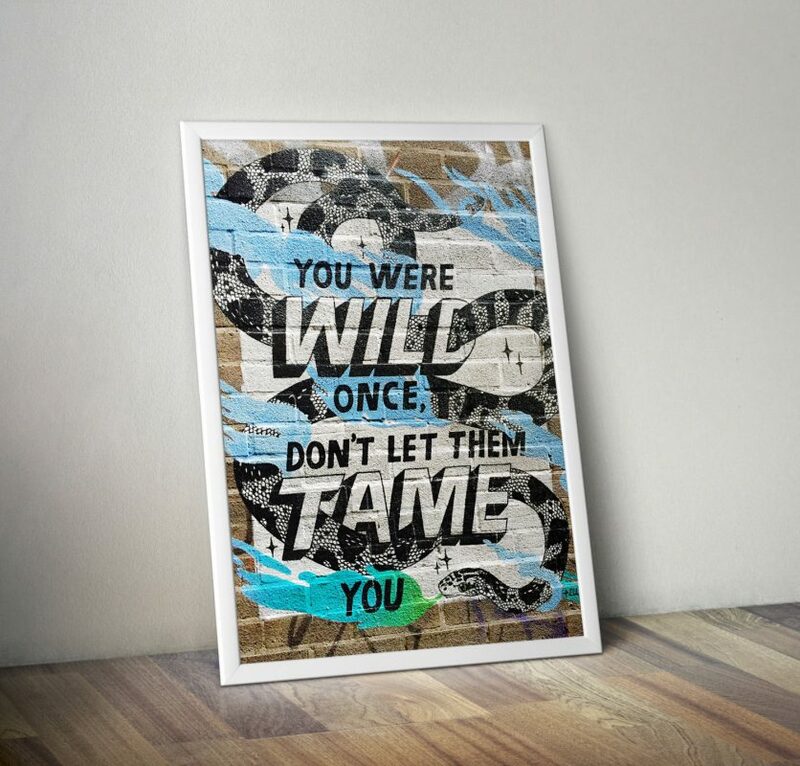 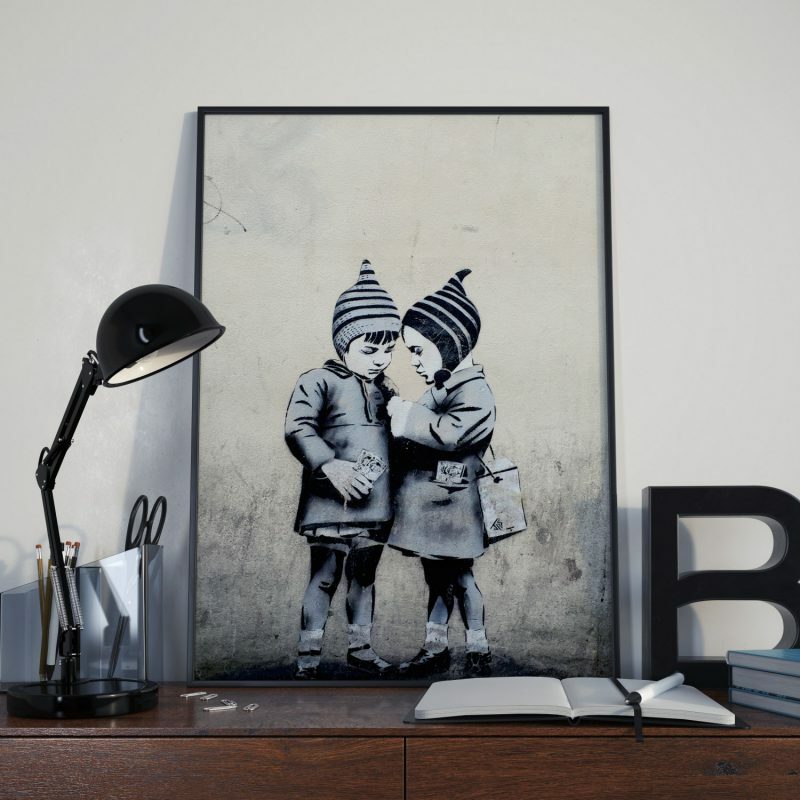 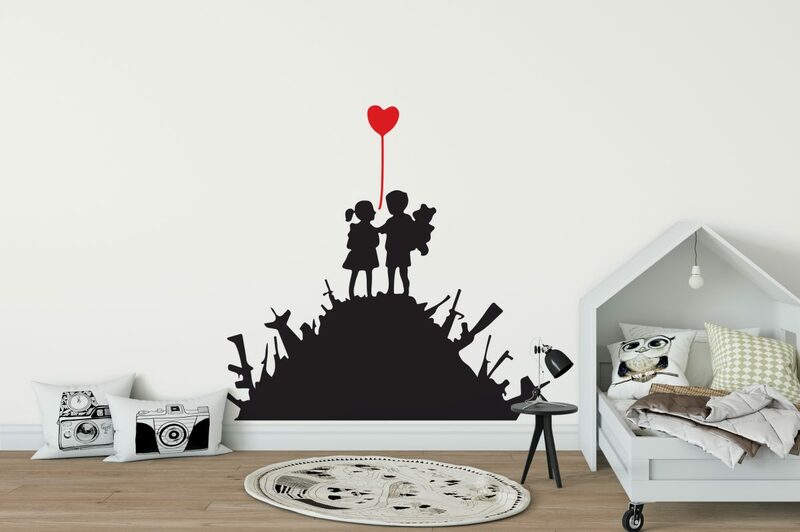 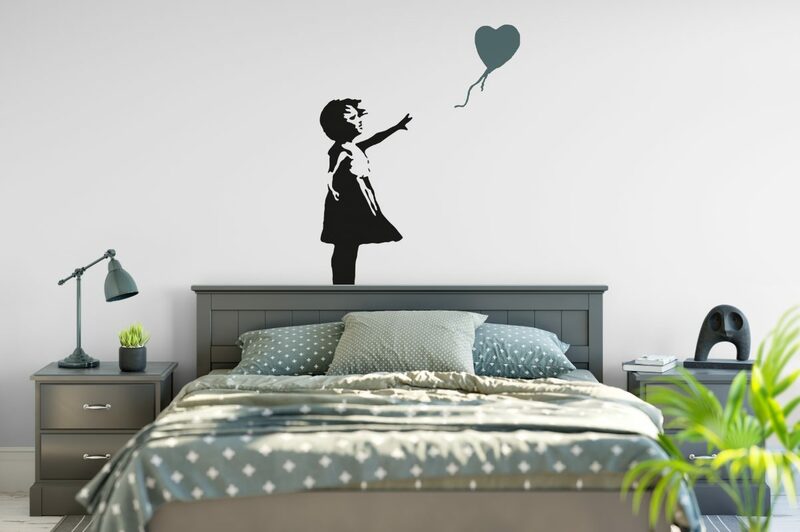 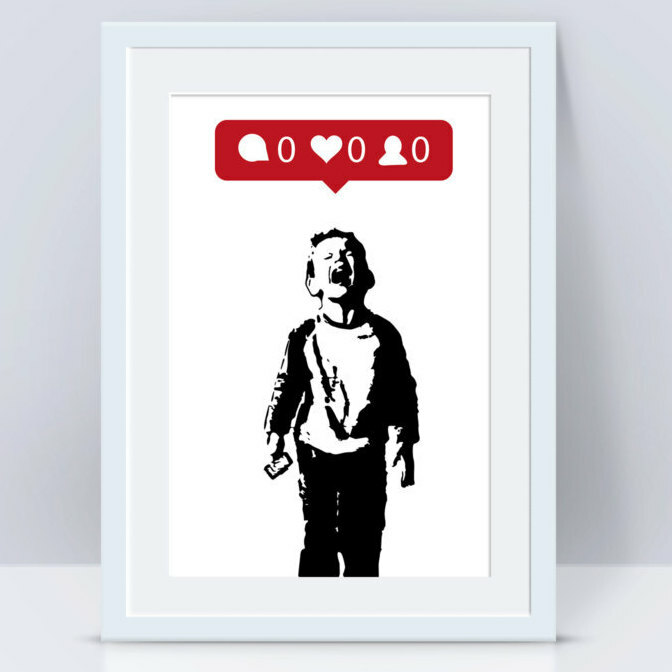 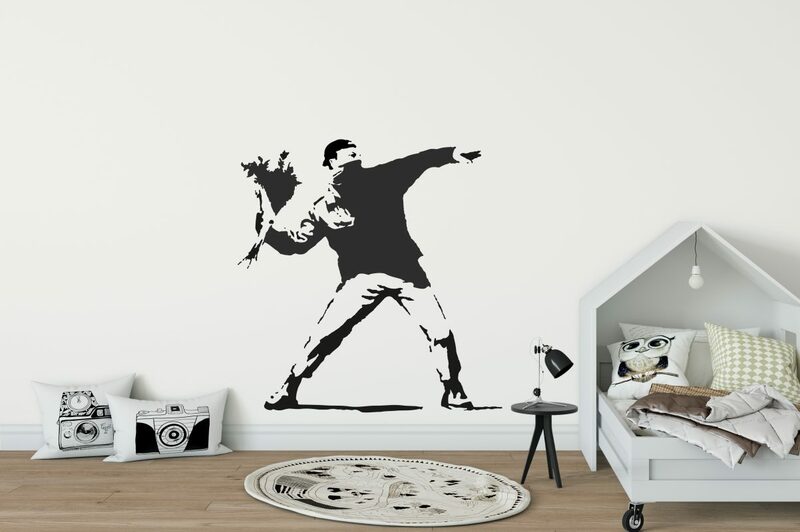 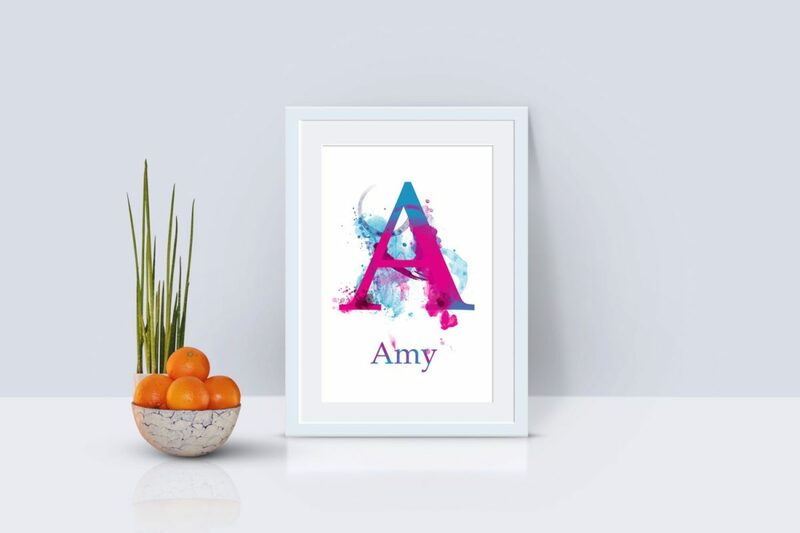 Our range of street art inspired designs, decorate your space with a range of wall art and prints. 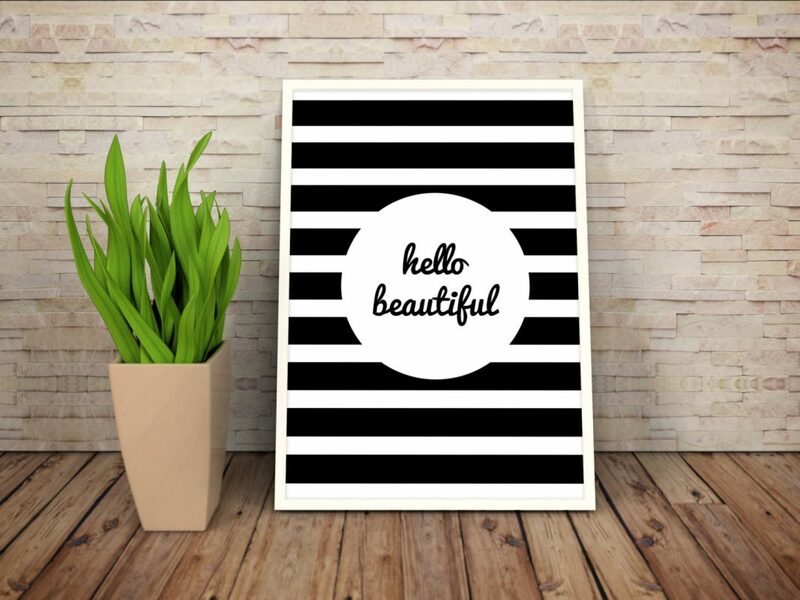 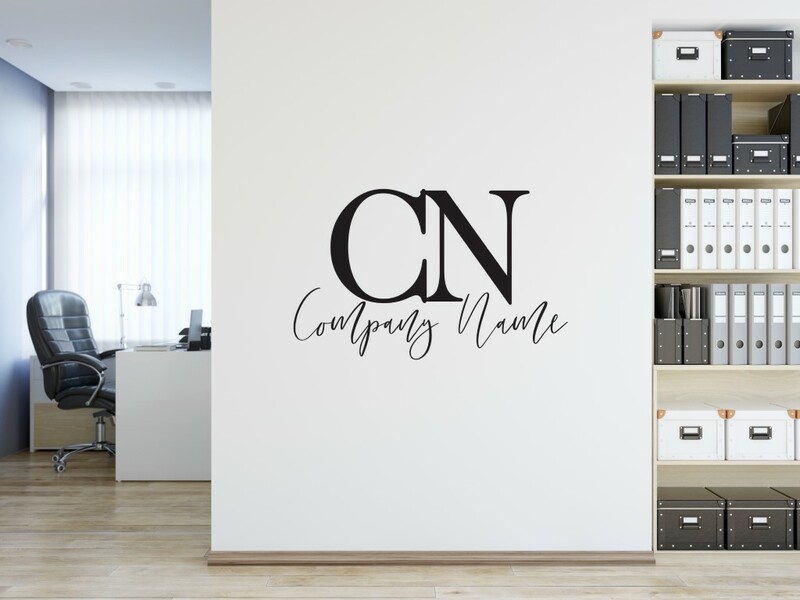 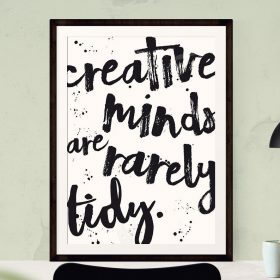 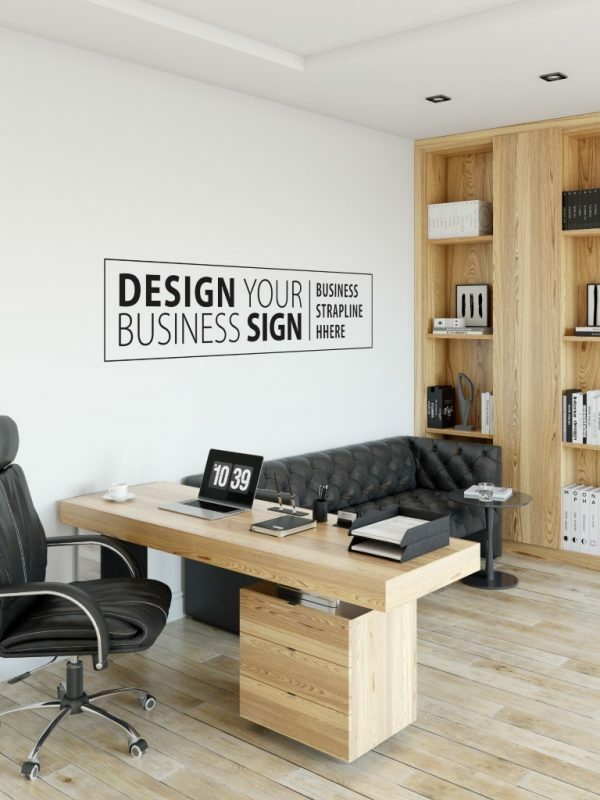 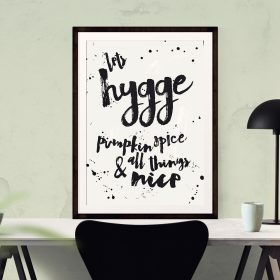 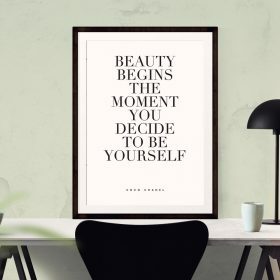 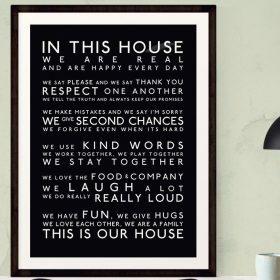 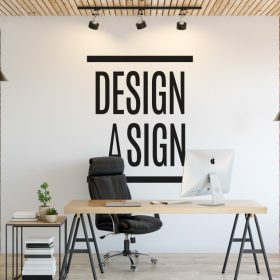 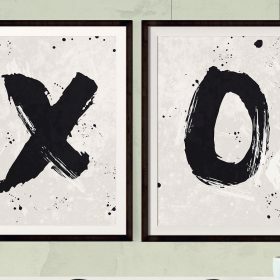 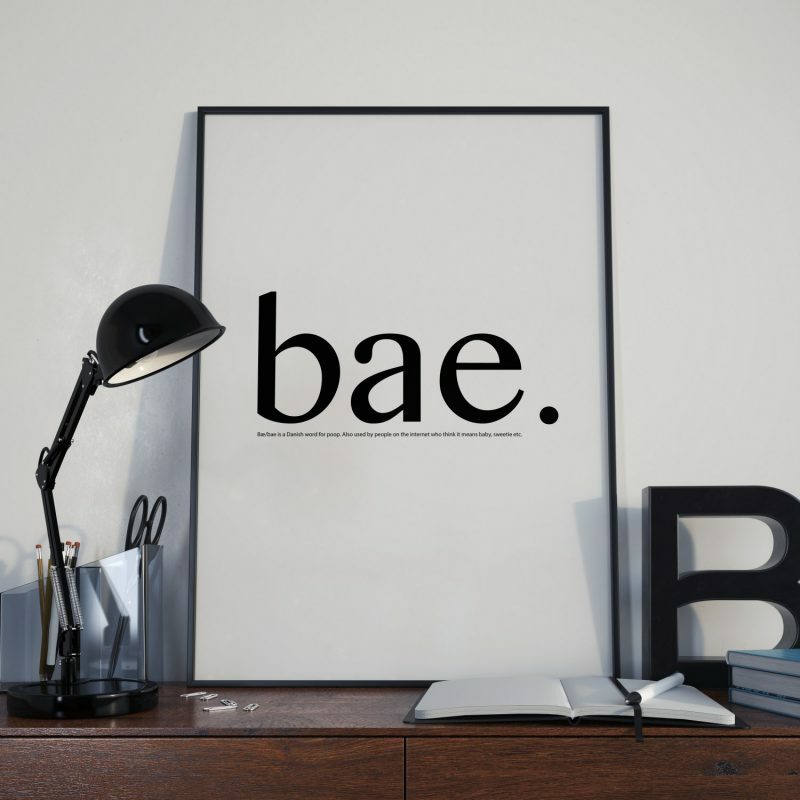 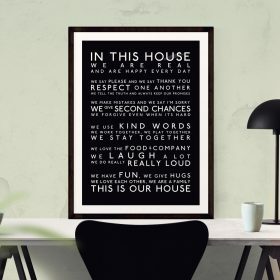 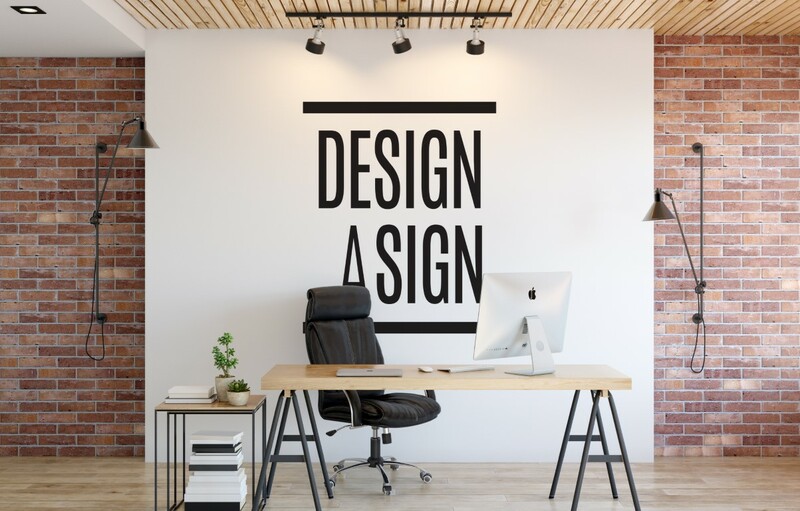 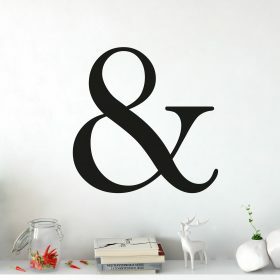 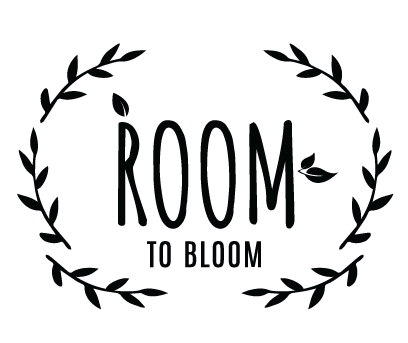 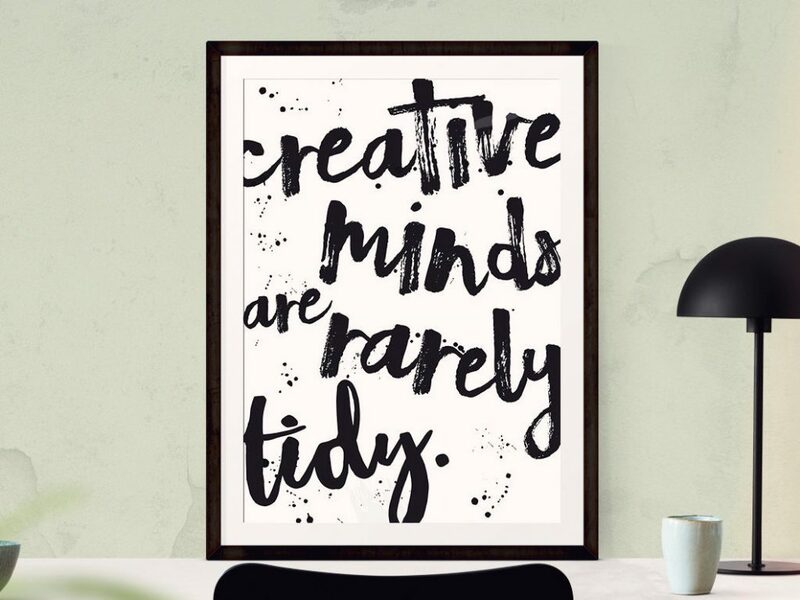 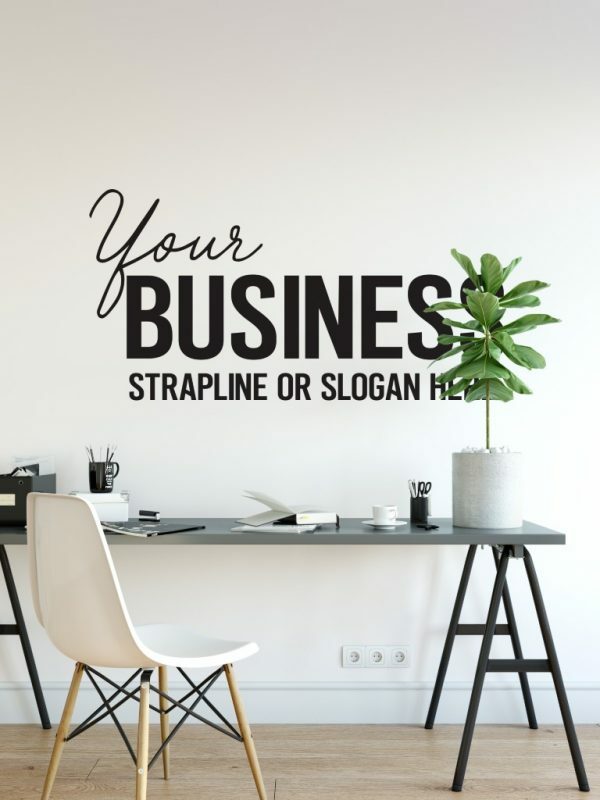 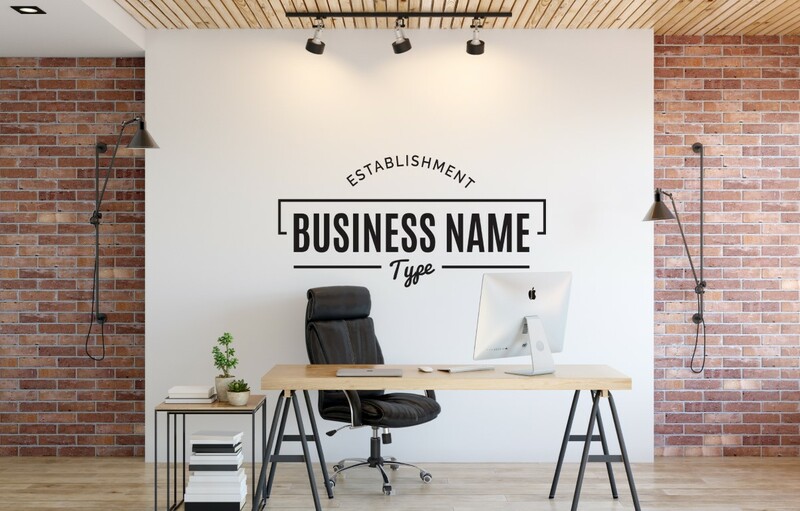 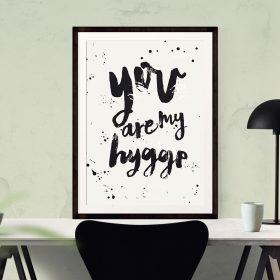 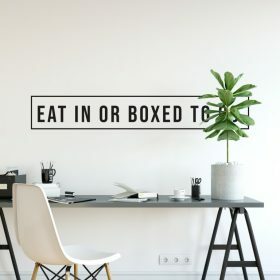 Typographic wall art let you make a statement with your decor, inspirational life quotes, quirky sayings, motivating slogans for bedrooms, living rooms and office.